Sometimes things we take for granted as ‘being there when we need them’ are not. 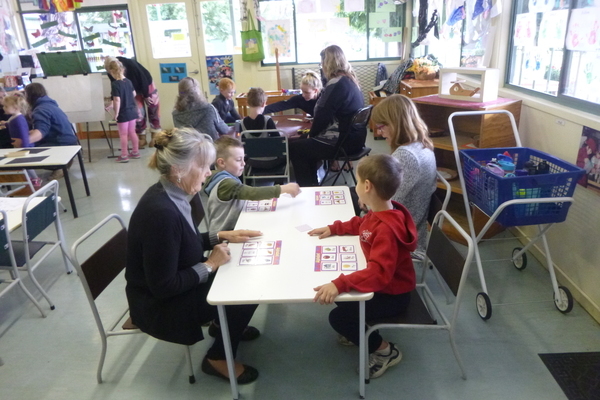 A favourite cafe, a friendly smile and even a highly rated preschool, such as Millgrove Preschool. Millgrove Preschool has been around for more than 30 years and is one of the few Yarra Valley preschools who have the ‘Exceeding National Standard’ rating. 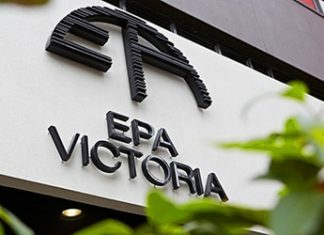 The ranking is made by the Australian Children’s Education and Care Quality Authority, an independent national authority. Increasingly educational outlets are run to meet commercial targets as much as provide a community service and preschools are no different. 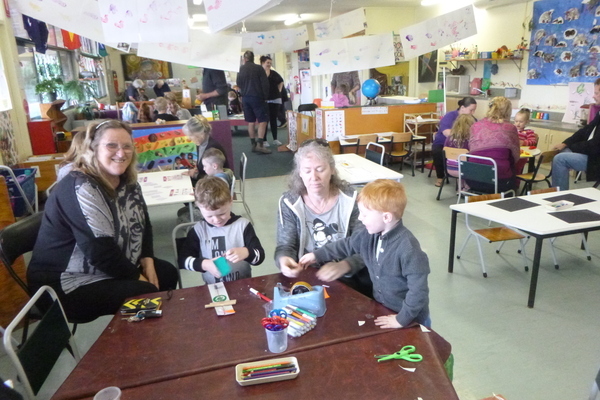 Millgrove Preschool is part of the broader Yarra Ranges Kindergartens group and its continued survival depends on enrolments. Educator Jo Schroeders said that right now the numbers of three and four year-olds enrolled for 2019 need a boost. “Early next year we have to start looking at our 2020 numbers and unless our 3 year old numbers grow our future may come into question then,” she said. “Currently we are offering a three year old program for the full three days but at the cost of only one day. This means you pay for only five hours of care but get fifteen hours. A highlight of the years calendar is Grandparents/Special Person’s Day held on Thursday 22 November. 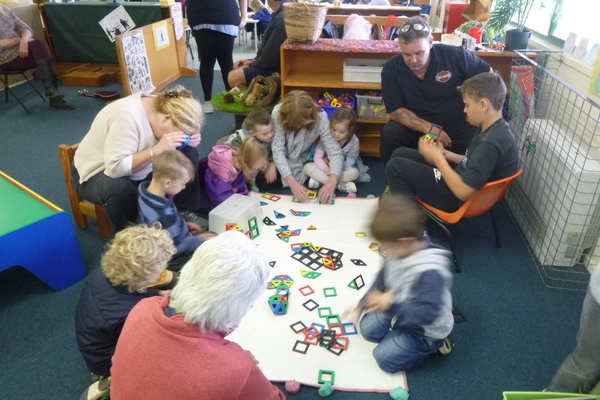 “The day is a wonderful way to say thank you to our grandparents who are very involved in bringing the children to preschool and then picking them up. “Grandparents have so much to give their grandchildren. And today in so many homes where both the mother and father are working many grandparents play a vital role in helping raise these children. Now is a perfect time to call Millgrove Preschool on 5966 5426 to arrange a visit or enrol@yrkinders.com. As the old saying goes; ‘use it or lose it’.